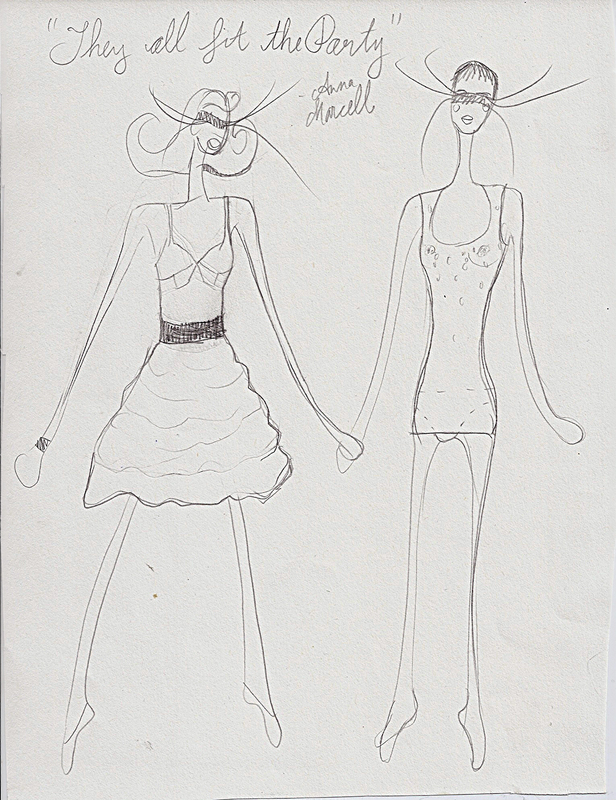 aren’t these vintage maidenform dream ads charming? 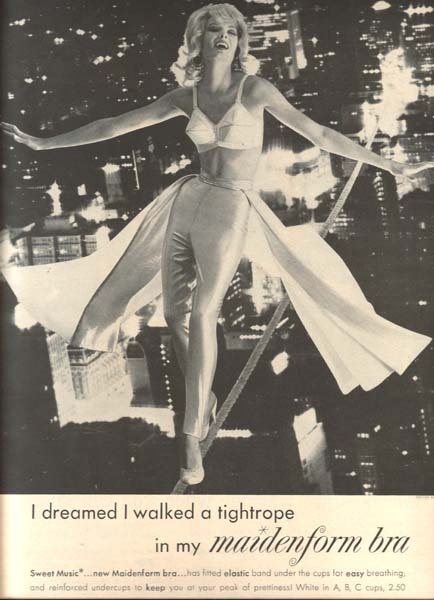 I especially like the expression on the lady’s face who’s walking over NYC on a tightrope. 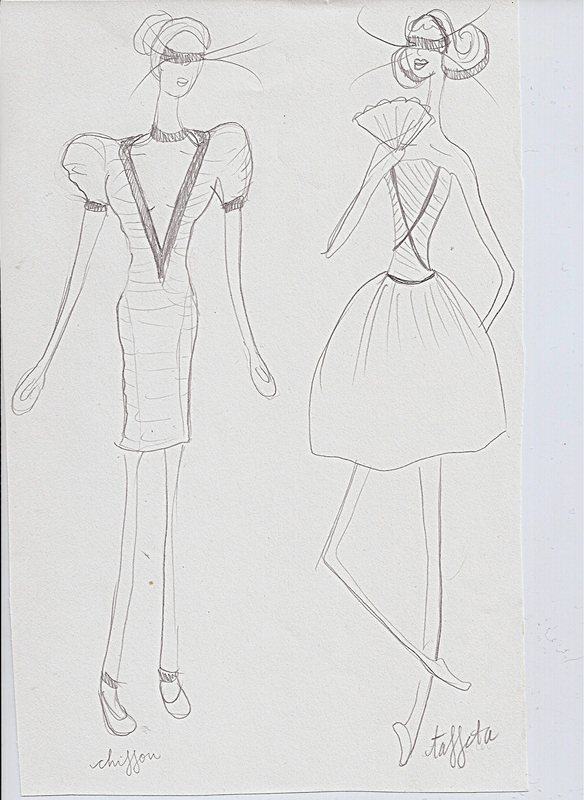 Here is a sneak peek at the Blanche DuMois Spring-Summer 2011 Collection: Pas de Deux. Images by Nicole Marie Polec, Makeup by Sara Franzese, Hair By Rea Winter & Arrojo Studio, Jewelry by Diana Warner, fabric necklaces by Anna Marcell. what’s wear did it right. stylecaster has got it covered.